Bill Ratcliff, from Sydney, became the seventh member of an exclusive group of sailors who have competed in 40 Rolex Sydney Hobart Yacht Races, the achievement recognised with the presentation of his 40-year medallion. 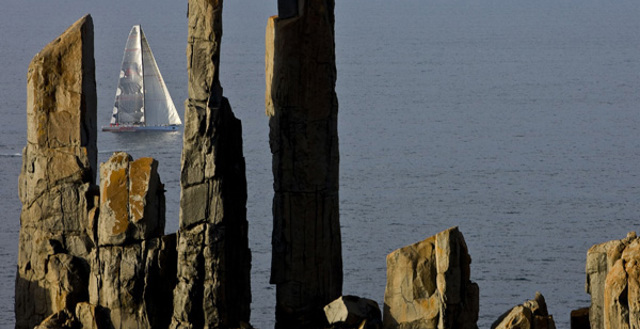 Skippered by Bruce Foye, a former overall winner, The Goat’s race almost ended when they hit a submerged rock at Tasman Island in the dark in a 20 knot southerly, and broke a third of their keel off. 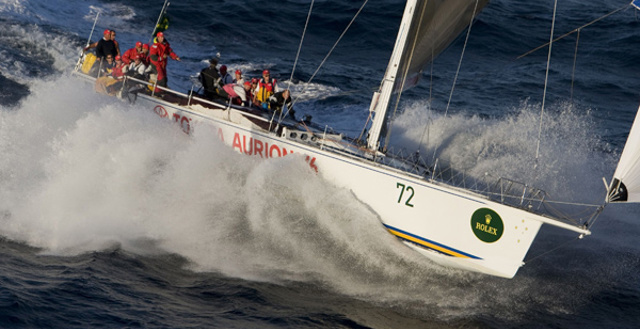 Just after midnight the last yacht, Capriccio of Rhu, with the indomitable Michele Colenso at the helm, crossed the finish line to bring down the curtain on the Rolex Sydney Hobart ocean racing classic for another year. 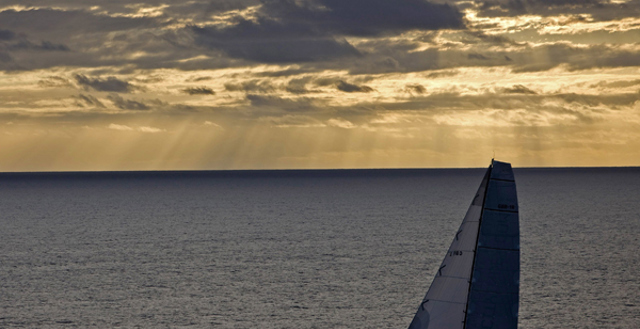 Ray Roberts' Cookson 50, Quantum Racing has won IRC Division A for canting-keeled yachts over Matt Allen's Jones-designed Volvo 70 Ichi Ban with the Farr 98 maxi City Index Leopard (Mike Slade) in third.